Octane AI dashboard home is the default page you will see when you login to Octane AI. You will see your overview stats, be able to access all the features in your bot and can see our latest news. Note: This dashboard home is only accessible for bots with Shopify connected. 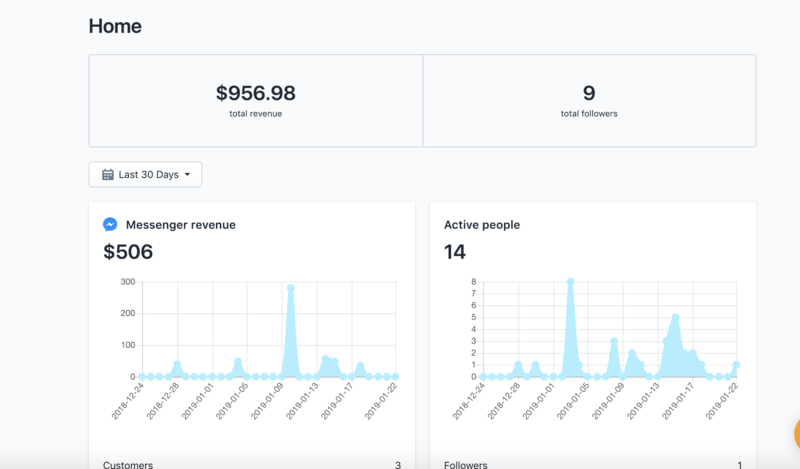 On your dashboard, you can see total revenue, messenger revenue, the number of active users and the number of followers. For more stats visit the Analytics page. 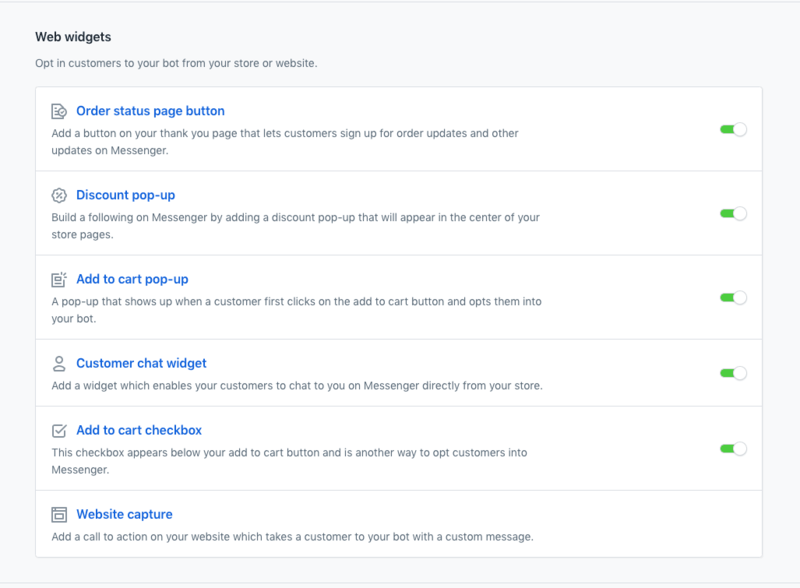 You can also turn on web widgets that can help you opt-in more customers to your bot. 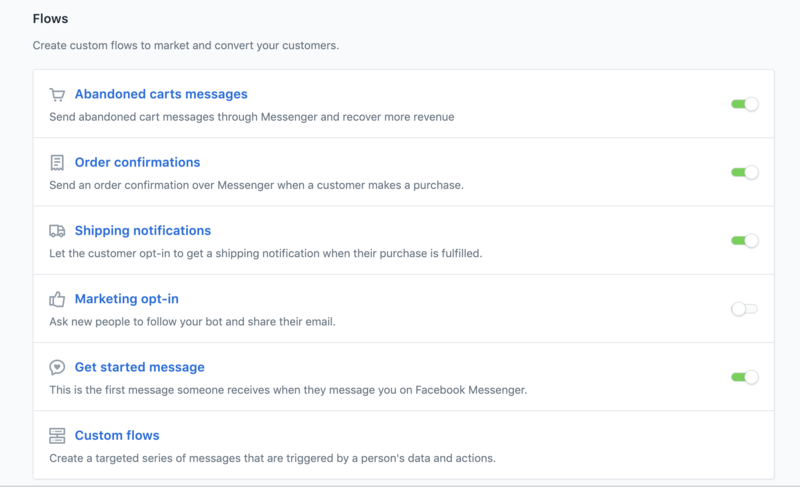 Set up Flows to market and convert your customers. To learn more about convos check out this article. See and access your lists that allow you to segment customers based on behavior or other data. To find out more about lists check out our Lists tutorial. 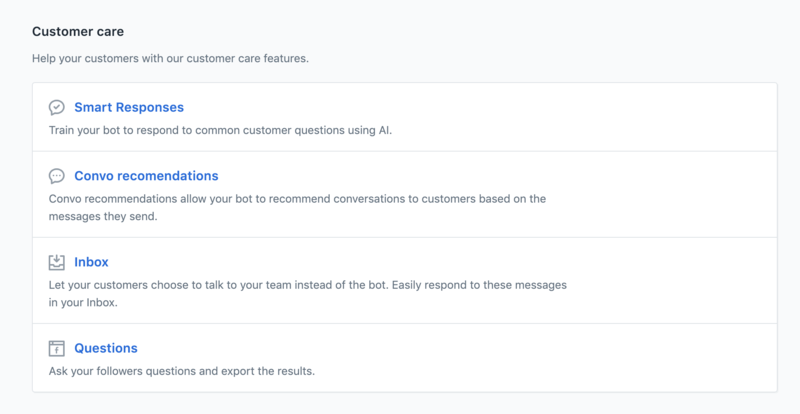 You can also find customer care features that can help you build great customer service into your bot. At the bottom of the dashboard, you will find links to our latest news, product announcements, tips and more from the Octane AI team.